In the U.S., one-fifth of all accidental poisonings happen during toddlerhood, or when a baby turns two. At this age, children love to explore with their hands and mouths, tasting almost anything that looks appealing. They especially love pills, sweet medicines, cigarettes and matches. Childproof your medicine cabinets to avoid the possibility of kids coming in contact with poisonous substances. 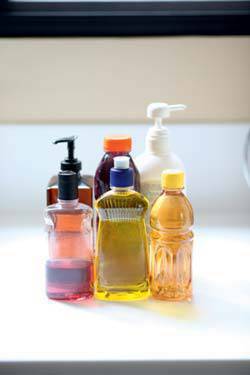 Keep detergents and solvents out of reach by locking the cabinets where these chemicals are stored. Avoid putting harmful substances in containers whose original contents were harmless. For instance, don’t put kerosene in soda bottles. Though if left with no other options, label the container with big, bold letters. 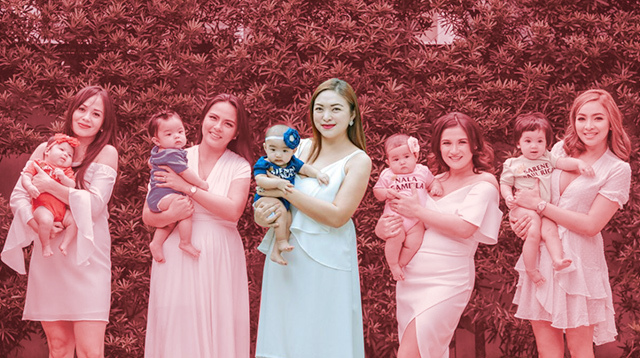 Dr. Sylvia Bernardino, a pediatrician and lecturer at St. Luke’s Medical Center College of Medicine, also points out everyday substances that have the potential to become dangerous if left in the hands of a baby: perfume, liquid foundation and creams. These cosmetic products may look like irresistible play things to babies, so they should be kept out of reach. Take the poisonous substance away from your child immediately so she doesn’t swallow more of it. Get the child to spit out any of the substance that may still be in her mouth. Don’t induce vomiting; this might force the substance up through your child’s lungs or throat, which can prove more harmful. If the poison is not acidic, such as an excessive amount of vitamins, Dr. Bernardino suggests giving water or milk to wash away or dilute the swallowed substance. If your child ingested a more potent substance like detergent or prescription medicine, bring her to the doctor immediately. Bring the container of the substance so that doctors can determine the harmful ingredients and administer proper treatment. Do you have any stories to share regarding children getting poisoned? Share them with us. Fill up the comment form below.